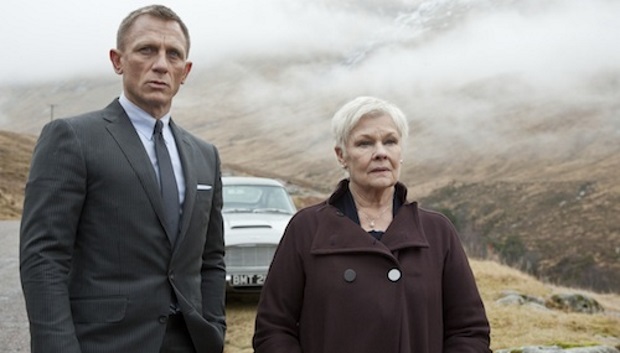 Ep 34 Skyfall : Do You Expect Us To Talk? After a little bit of a break we finally return with probably the most popular of the Craig era. 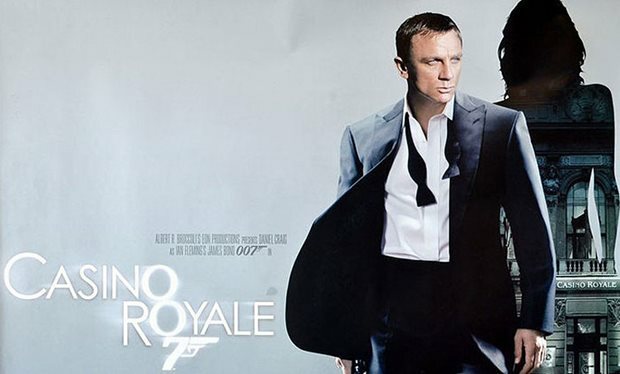 Skyfall was a huge hit and very popular still til this day. 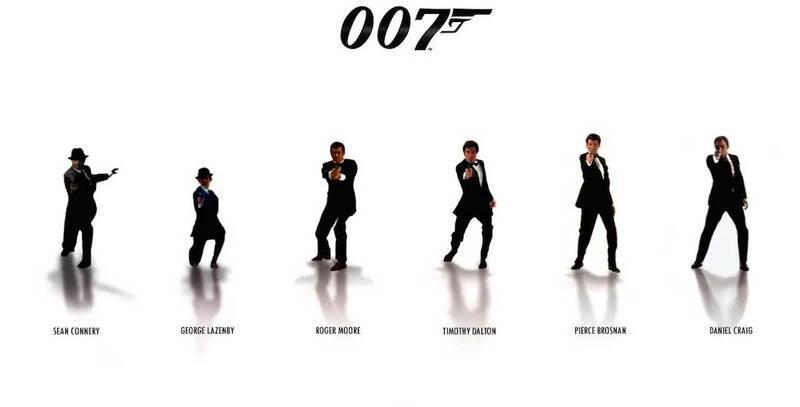 Some have even put it up there as one of the best Bond’s ever. Will our hosts Becca, Dave and Chris agree… lets find out and have a listen. Skyfall stars Daniel Craig and Judi Dench with Javier Bardem, Ralph Fiennes, Naomie Harris, Bérénice Lim Marlohe, Ben Whishaw and Albert Finney. 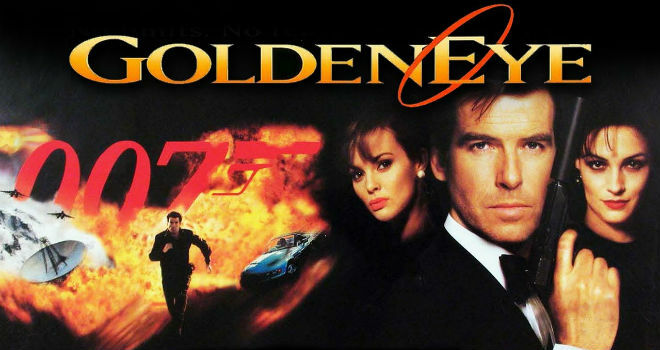 The plot sees Bond return after being presumed dead to find MI6 has been attacked by a shady figure from M’s past who is treating to leak the names of agents in the field undercover. 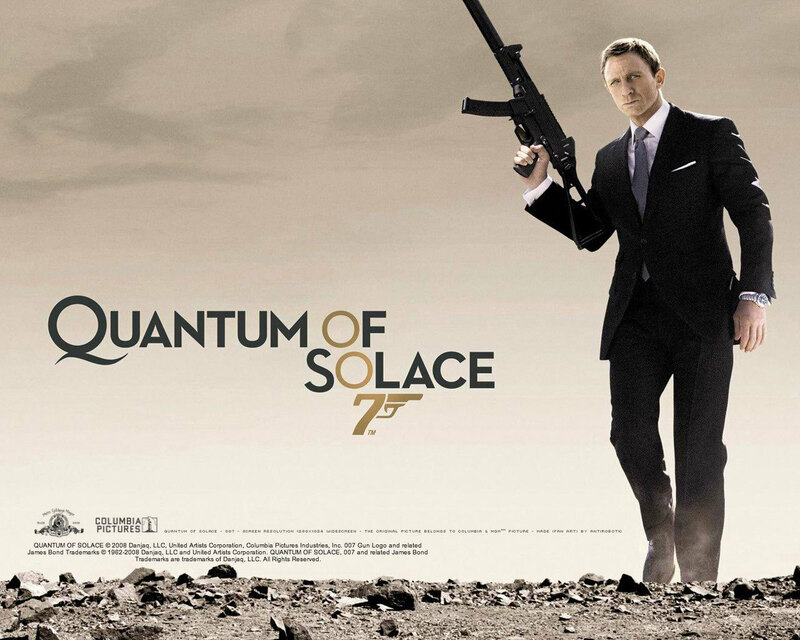 Ep33 Quantum of Solace : Do You Expect Us To Talk? 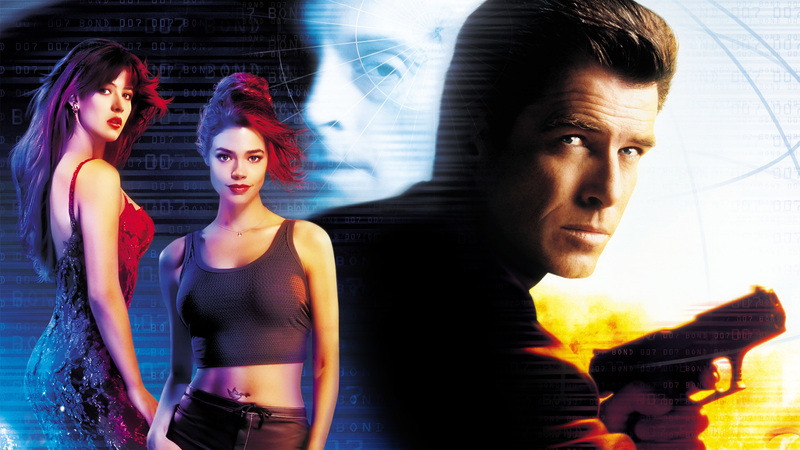 This week we delve into the murky waters that is the second outing for Daniel Craig as James Bond. 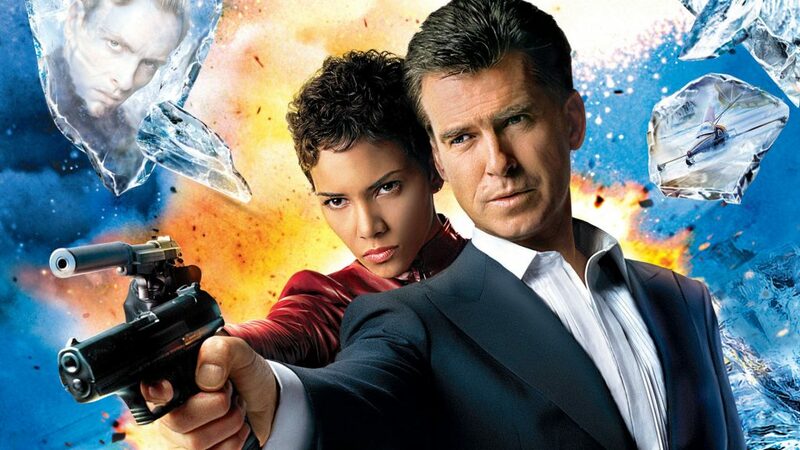 The least popular of the Craig run Quantum of Solace was always been talked about as a failure, so in this episode Rebecca, Chris and Dave discuss what we think and how it holds up today.